Registration for the 2019 AATFCS Conference Is now Open! Click on the Conference Tab to Register. 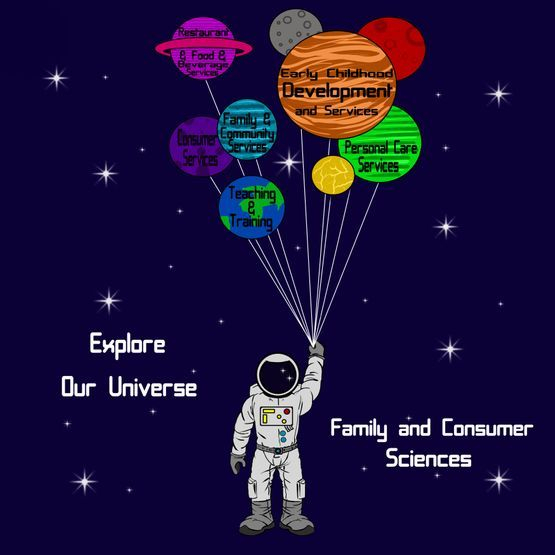 Explore the Universe of Family and Consumer Sciences at the Arkansas 4-H Center in Ferndale on July 15-17. This conference promises to take you on a journey of innovation and exploration of new world's filled with possibilities.